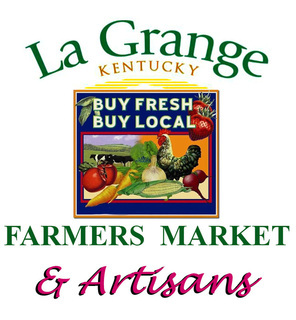 La Grange Farmers’ Market & Artisans is a Kentucky Proud Market that offers a variety of locally produced products. Besides fresh vegetables, fruits and meats, there are items from local Artisans including handmade cheese, wonderful baked goods, and beautiful works of art. 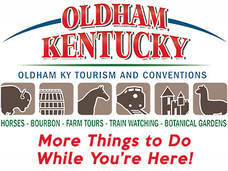 Stroll the lovely Oldham County Courthouse Square, shop, and listen to the sounds of music, laughter, and the occasional train! The market is located in Historic Downtown La Grange so in addition to enjoying the wonderful market, you can have lunch at one of the local restaurants, check out the art galleries on Main Street and browse the variety of shops around town. Spend a leisurely Saturday morning with us and forget the hectic pace of the week!